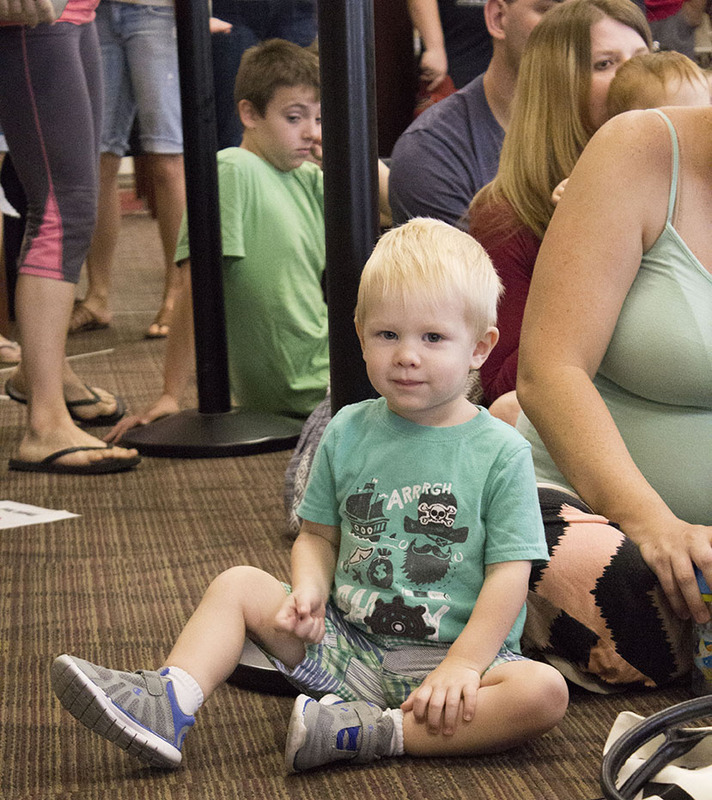 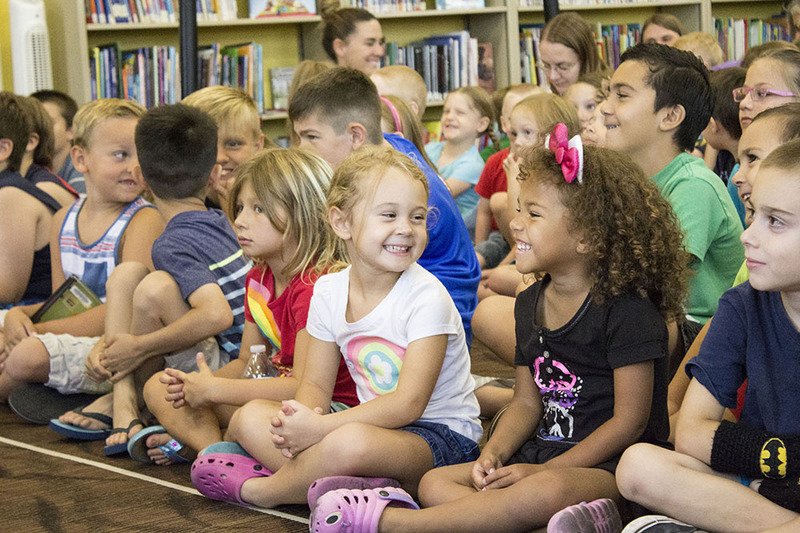 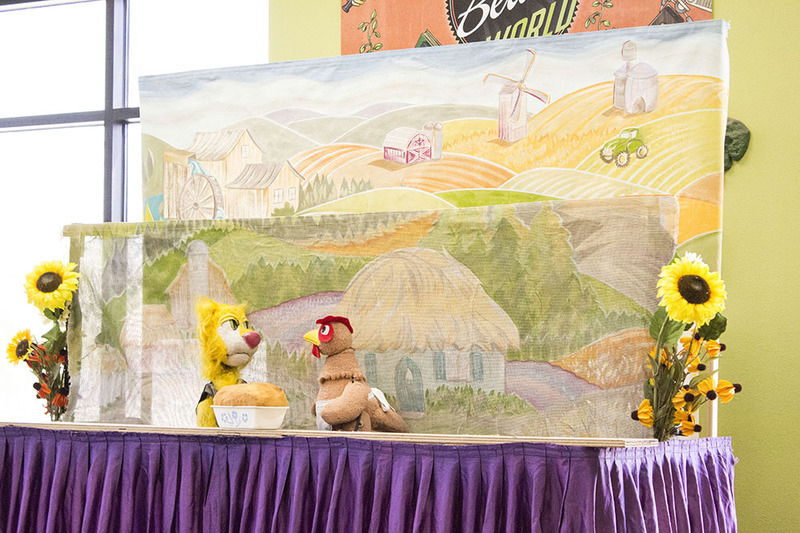 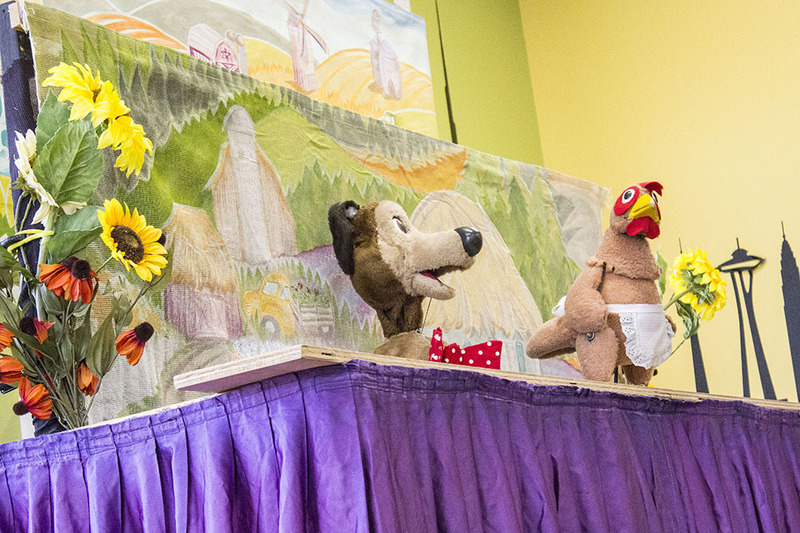 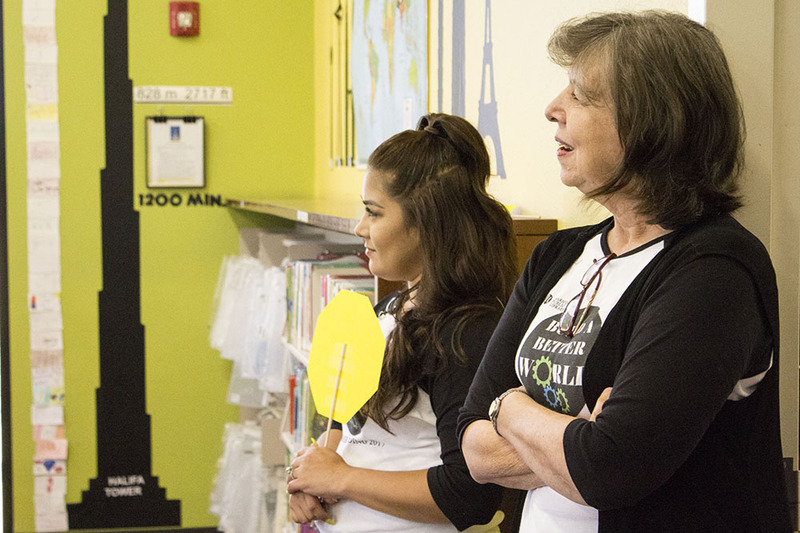 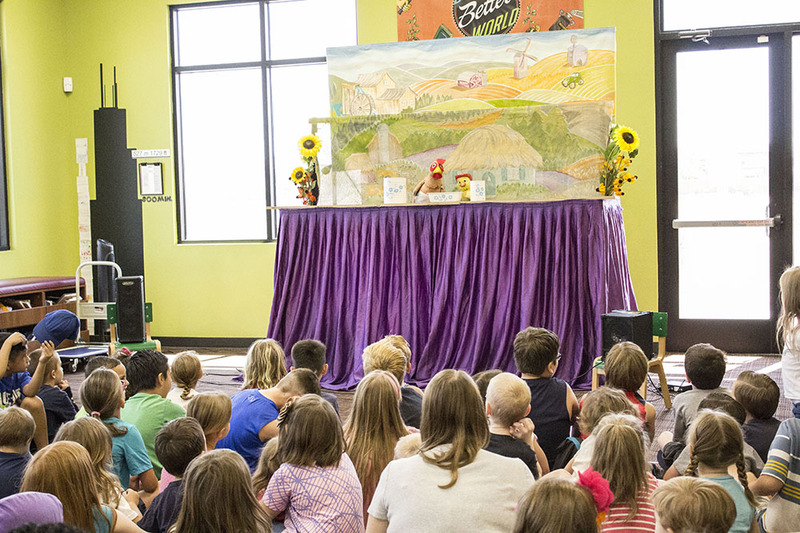 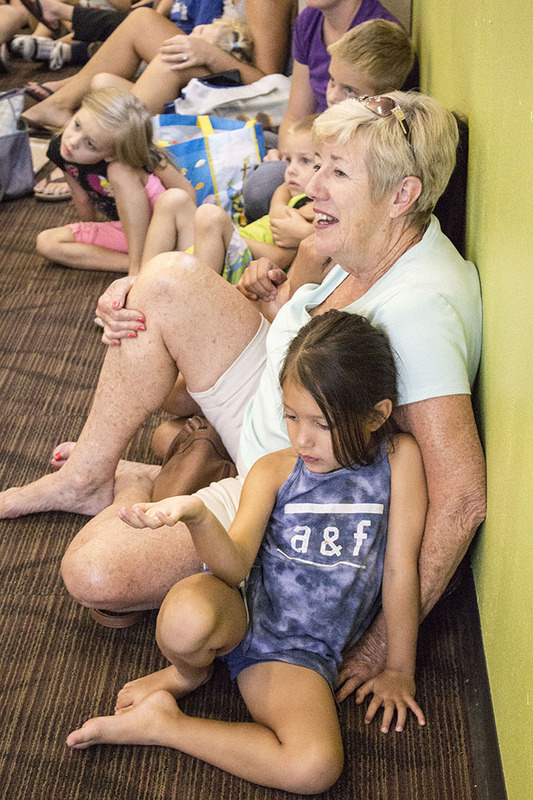 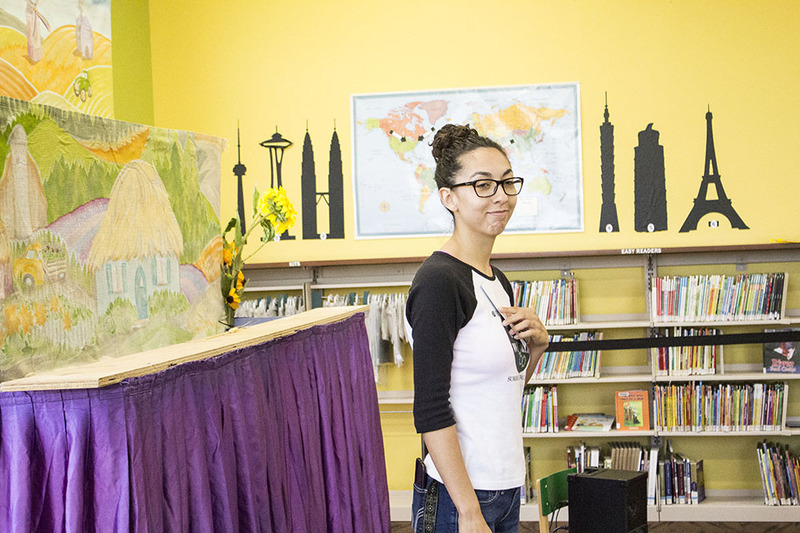 The puppet cast of “The Little Red Hen” entertained a roomful of children at the Maricopa Library Monday morning. 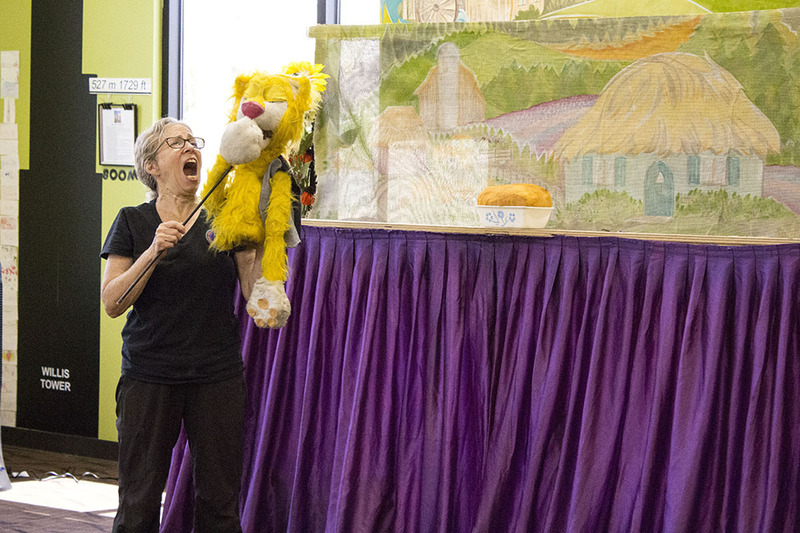 Puppeteer Nancy Smith of Great Arizona Puppet Theater performed every role in a one-woman show that included interactive song and movement with the kids. 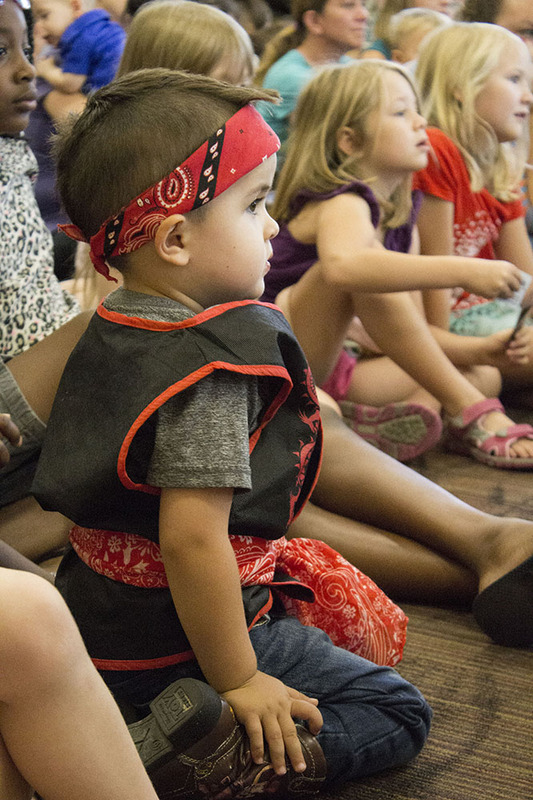 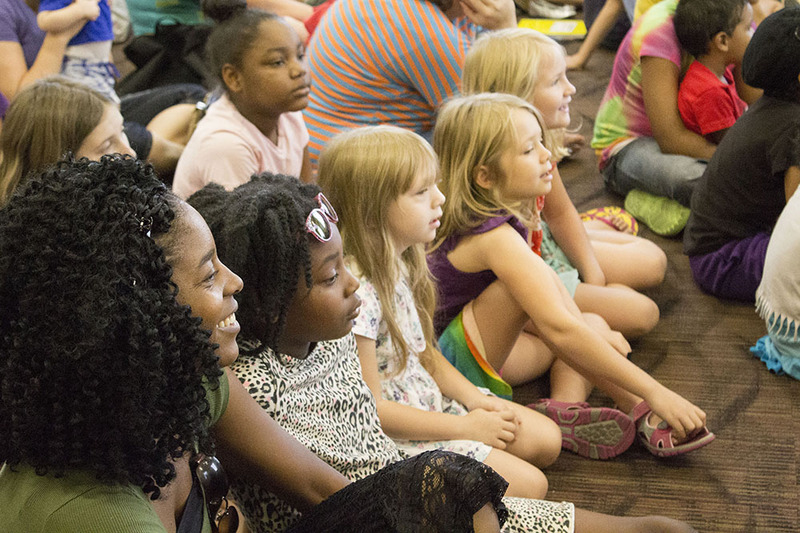 The event is part of the library’s Summer Reading Program. 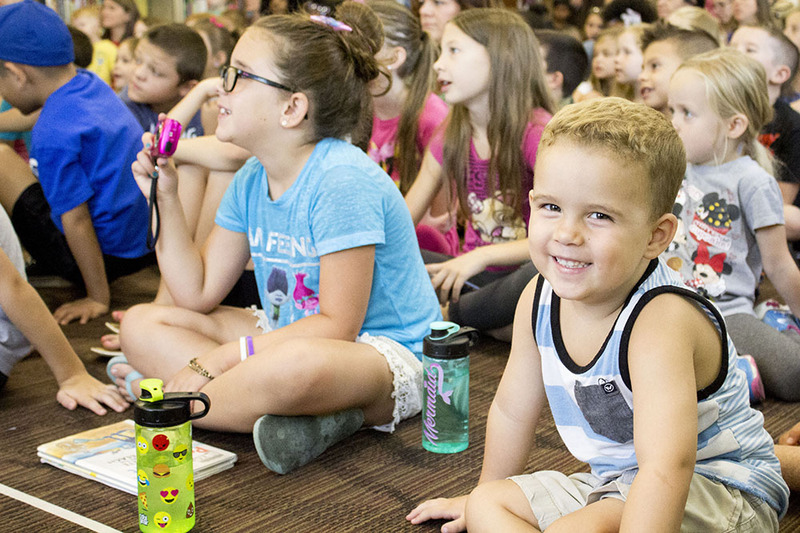 Future library events can be found on InMaricopa’s calendar.